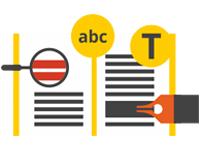 Proofreading feature checks for any flaws in grammar, spelling and omits incorrect punctuation. 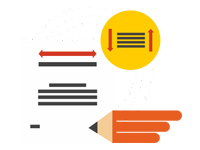 Editing serves correction in length & structure of sentences, flagging repeated words & phrases and checks for bias language. 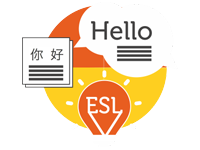 ESL provides a flawless, polished document with high level of clarity in sentence formation, natural flow of language.